I took some stunning images on a recent trip to the seaside and I wanted to turn them into something a little different. 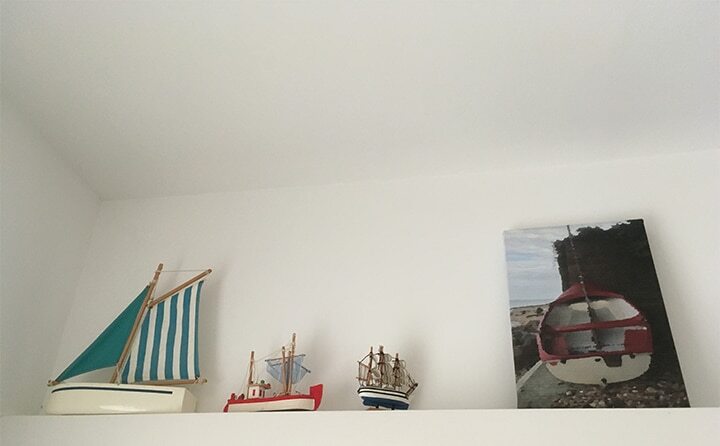 Not being very creative with a paintbrush, I tend to turn my photos into wall art, but I wanted something that looked more like a watercolour or an oil painting – so I looked for a suitable app on my phone. I found Sketch Guru, but there are plenty out there. It was so easy to apply the filter and I then simply uploaded the new photo into Snapfish. I chose a small 12×8” slim canvas as I was not sure of the resolution. The watercolour filter I chose looks amazing! I would not recommend going any larger as the app I used reduced the resolution, but there might be better apps out there which would give you better resolution. 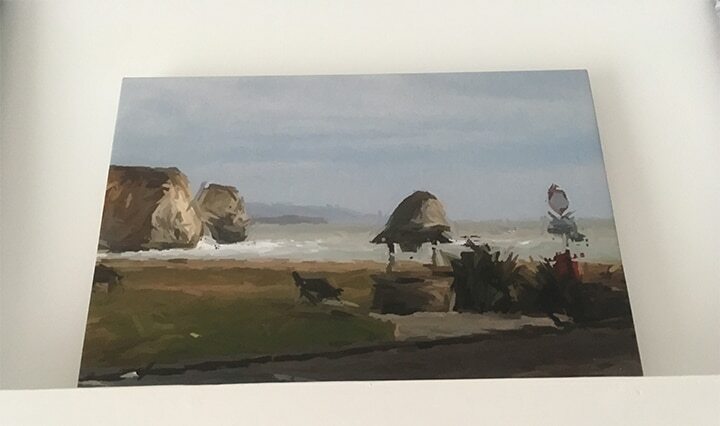 It even inspired me to create another canvas with more of an oil-based filter – now all my visitors think I am an accomplished art collector and I so thrilled with the outcome, I can’t make to find more photos to transform into paintings like this. 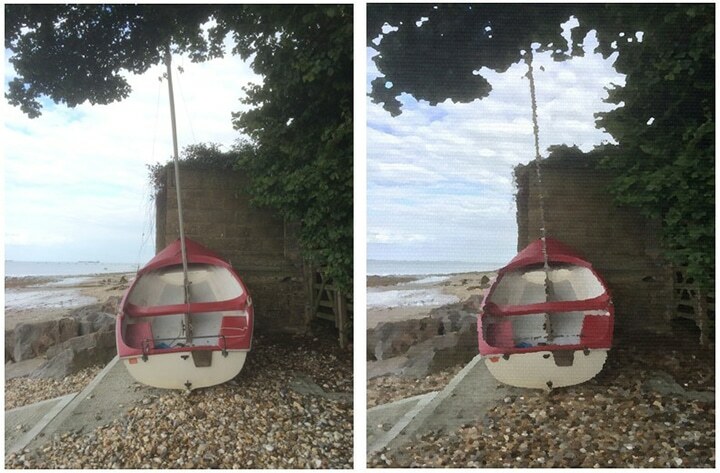 You can also add basic filters to your photos using Snapfish – find out how! Tagged as canvas print, photo editing.